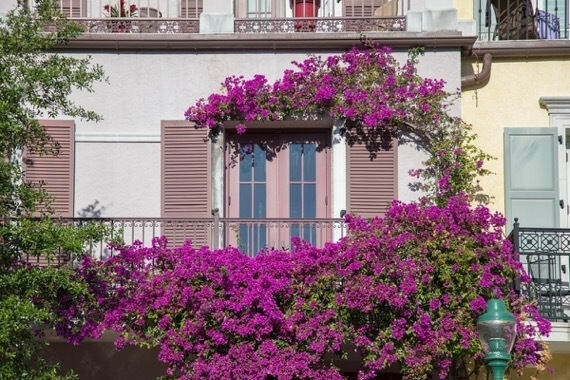 The greatest amenity of CitySide is the location. 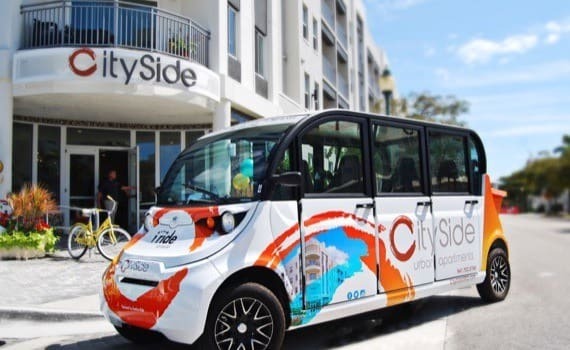 Positioned in the historic Rosemary District in downtown Sarasota, CitySide’s urban contemporary elegance has sparked a revitalization of the 128-year-old community. 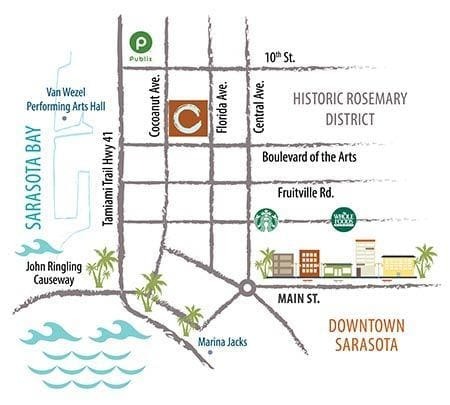 The historic Rosemary District combines all the amazing benefits of urban Sarasota living with a rich and fascinating historical heritage reaching all the way back to 1886. 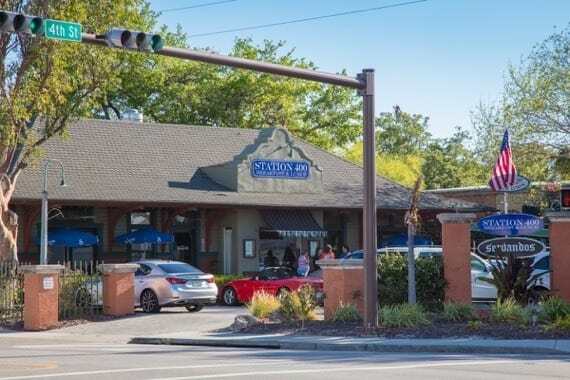 Only five blocks from Sarasota's beautiful downtown and two blocks from the waterfront, the Historic Rosemary District offers supreme convenience to an abundance of casual and fine dining options, and famous local attractions. 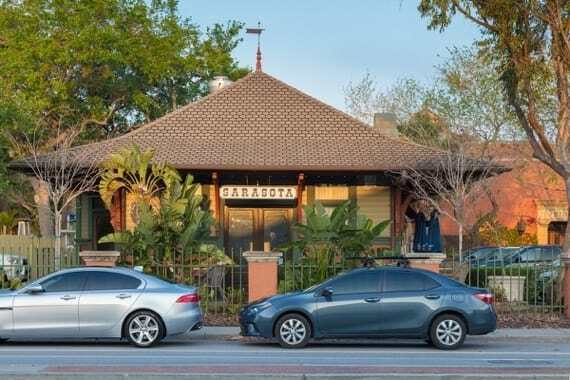 The superb location of the Rosemary District deems it the 2nd most walkable neighborhood in Sarasota. 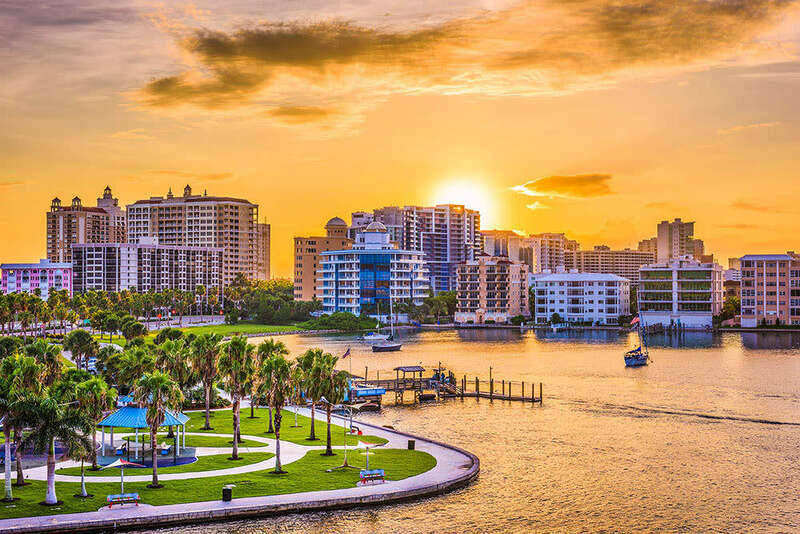 Countless restaurants, boutiques, and famous attractions bring a variety of interesting people and events to the Sarasota area. 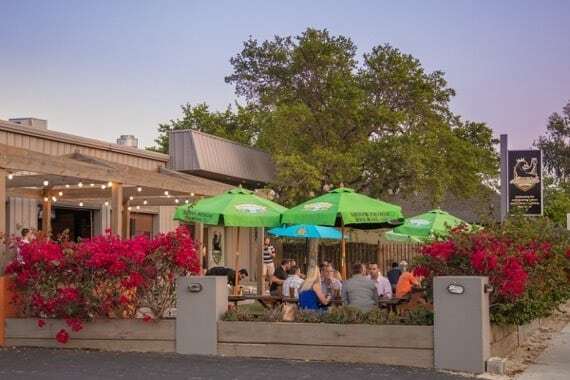 In addition to our on-site community features, you'll find that we are only two blocks from a public boat dock and the beautiful waterfront, which also features the Van Wezel Performing Arts Hall. 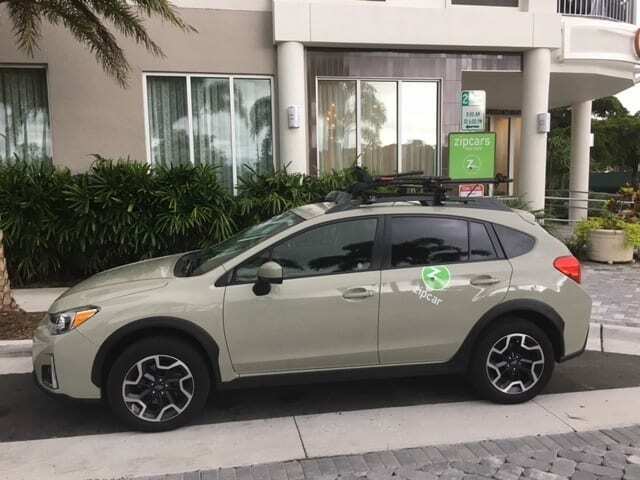 Publix supermarket and Whole Foods are blocks away as well. 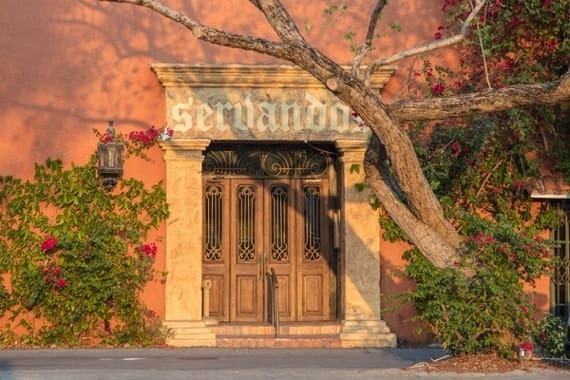 You’ll find the area to be walkable and bike-friendly.